The shark and ray touch tank is here! Come see it today! 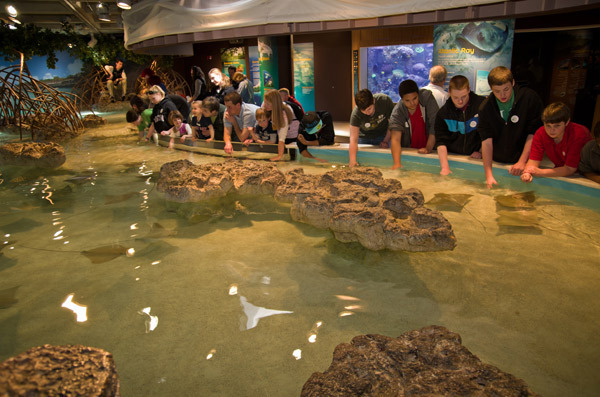 The Trust Family Foundation Shark and Ray Touch Tank officially opens today, just in time for April school vacation. The new exhibit is already a crowd pleaser. 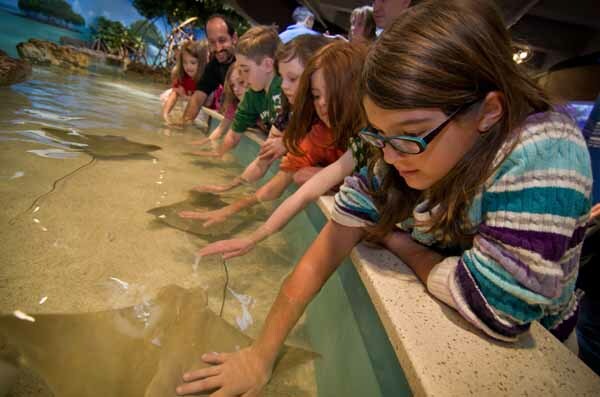 Buy your tickets online now and be among the first to touch the sharks and rays! The Aquarium recommends visitors purchase tickets online in advance to skip the line, arrive early in the morning to beat the crowds and look at these parking options in before driving to the Aquarium. Aquarium members were the first to get an exclusive preview of the new exhibit from April 4 to 11. 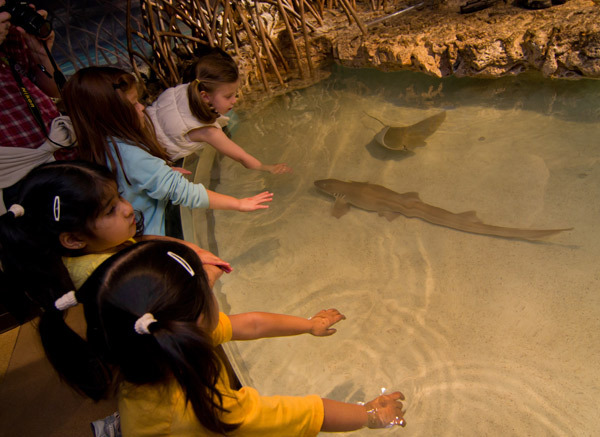 They found this exhibit to be one of the most interactive animal experiences around. 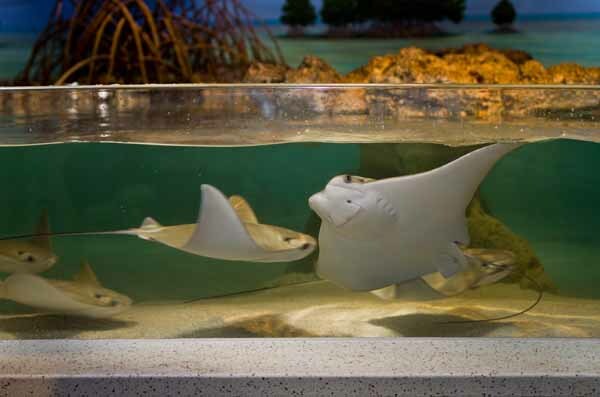 The Boston Globe quotes one member who recommends bringing along dry clothes to the Aquarium, "because when the cownose rays get frisky, they splash." 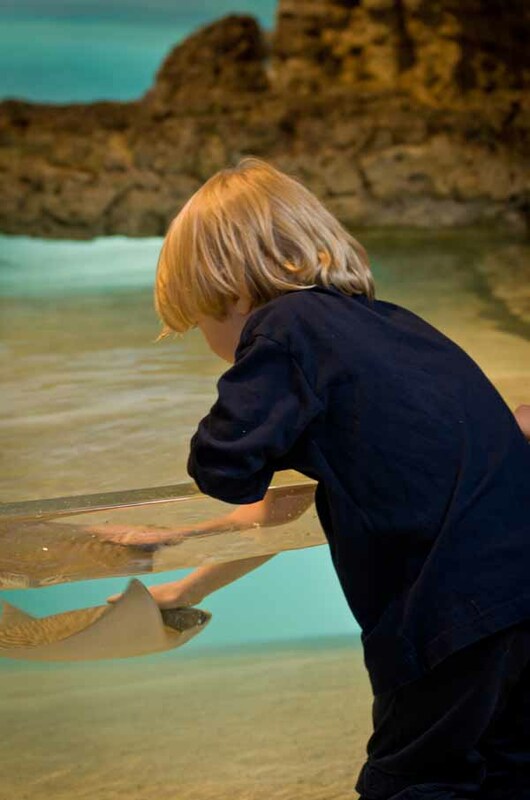 Learn more about cownose rays on this fact page and this blog post. The Boston Globe's story also included this video featuring the exhibit. Read The Boston Globe's full story here and see coverage from CBS here.